When my clients make me think, it gets me excited. 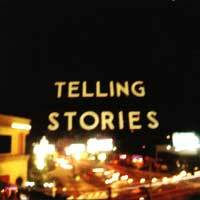 This past week, a conversation started at an assisted living facility on stories told by songs. There are so many songs that tell stories, so the question became which to recommend. Once I was home from the session, I through the topic out to Twitterverse and received responses from Kat Fulton, Rachelle Norman, Carolyn D., and Carol Costantino. Thank you ladies! This list of songs is from these ladies along with a few of my own. Songs will likely appeal older adults – 65+ in age. Where possible, I’ve linked to a recording on YouTube for easy of use by caregivers and seniors who wish to listen. All of these have the makings of discussion starters. If you use any of these story songs to facilitate a group, please share the response you have to them. Love this idea but work with young children? No problem, I’ll soon have a list for this group & inter-generational groups very soon. In addition to playing in the Hays City Band on the grounds of Fort Hays on the 4th, I will be leading a sing-along at Sterling House of Hays. We will be singing several familiar songs about places around the United States. Here’s some of my list for our singing celebration. 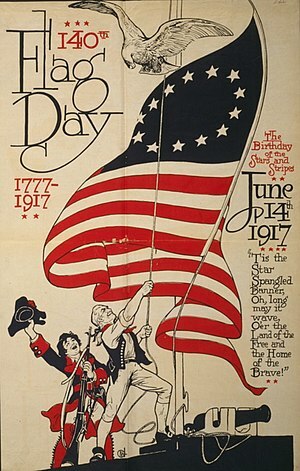 Have a happy and safe 4th of July. If you are celebrating with song, please share your thoughts of what to add in the comments below.